Osteoporosis, or porous bone, is a disease characterized by low bone mass and structural deterioration of bone tissue, leading to bone fragility and an increased risk of fractures of the hip, spine, and wrist. As we age, our bones become porous and weak. Genetics and lifestyle habits also play a role in the development of osteoporosis. Even with these risk factors, osteoporosis can be prevented and treated. 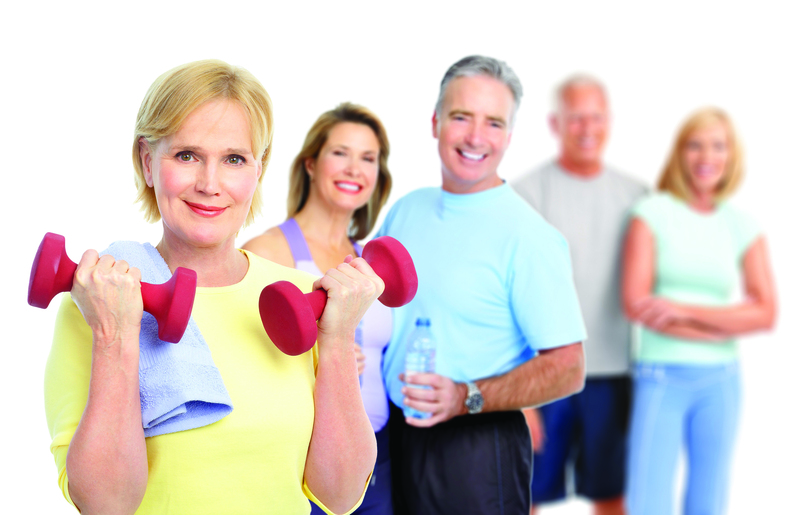 Advanced Physical Therapy Center's Bone Health Program teaches patients to Manage Osteoporosis Through Exercise and gives you everything you need to combat progression. The program also provides interactive tools for getting started and staying on track, tips for addressing barriers to exercise and advice on ways to move safely during everyday activities to avoid debilitating falls. Research has shown women over 80 years of age participating in an individually tailored exercise regimen that incorporates progressive muscle strengthening, training for balance, and a cardiovascular plan can reduce the overall risk of falling by about 20%, and cut serious injury-sustaining falls by just over 30%. According to study published by the University of Missouri-Columbia certain types of weight-lifting and jumping exercises, when completed for at least six months, improve bone density in active, healthy, middle-aged men with low bone mass.